Win a chance to award Dyson Fan! 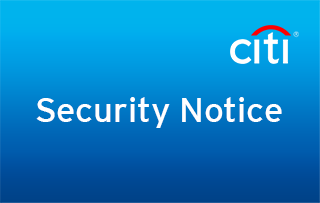 Notice of Articles of the Credit Card (Personal Card) of Citibank (China) Co., Ltd. and Personal Credit Card Agreement of Citibank (China) Co., Ltd. updateImportant! Notice on Citi Ultima Card Feature ChangesImportant! Notice on Citi PremierMiles Card Feature ChangesImportant! Citibank (China) Co.,Ltd. Shanghai Zhongshan Park Sub-branch (Notice of Branch Relocation)Important! Notification on ID verification Important! Notification on Citibank Overseas Study Service and Young Talent Camp Important! Notification on Terms And Conditions For Products And Services NEW! 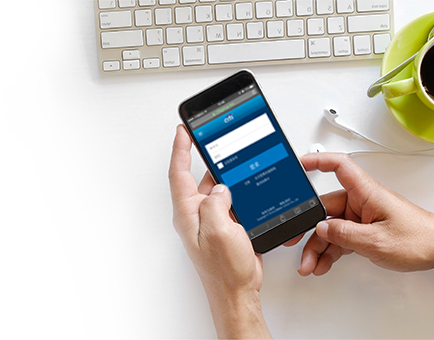 Recently, some mobile applications guide customers to enter their personal online banking accounts and passwords, thereby automatically obtaining customer credit card or other bank account information. We find that customers have the option of binding Citibank cards. We have not cooperated with any of this type of applications. We do not provide our online banking or mobile banking services through any third party. Please note that the provision of personal online banking accounts and passwords to third-party organizations may expose you to risks of information leakage and financial loss. Please keep your personal information safe. "花旗" and "Citi" are Citi's legally registered trademarks and trade names, and we reserve the right to pursue their legal liability for fraudulent use of Citi's trademarks. Please click here to know more financial security knowledge. Recently, we found out criminals impersonating Citibank staff or impersonating Citibank in the name of selling counterfeit Citibank credit products, wealth management products or so-called "Citigroup Shadow Banking" products to customers or sending customers fake Citibank customer service hotlines , and in customer service calls require customers to provide identity and card information. Here to remind you of personal information security. 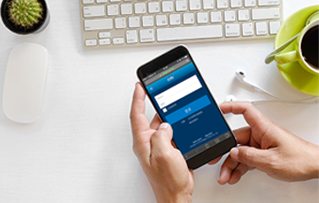 You can to learn more about Citi security knowledge.